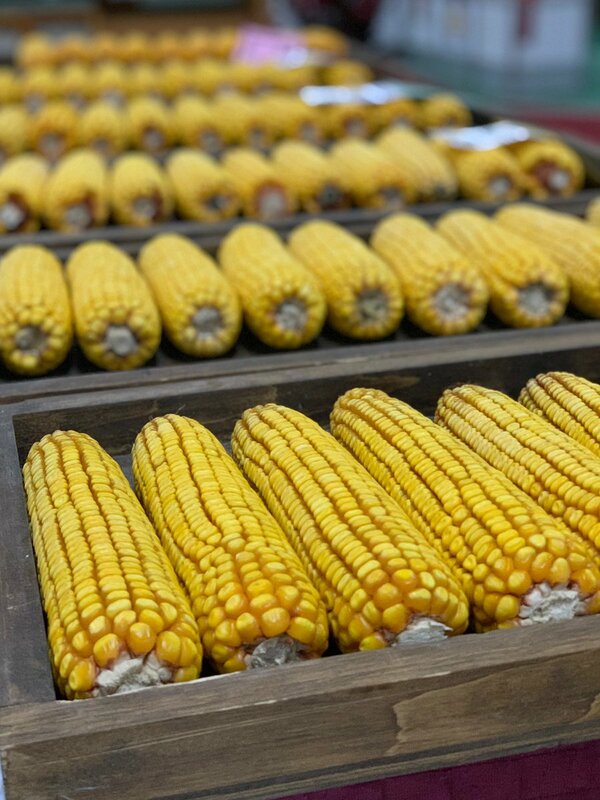 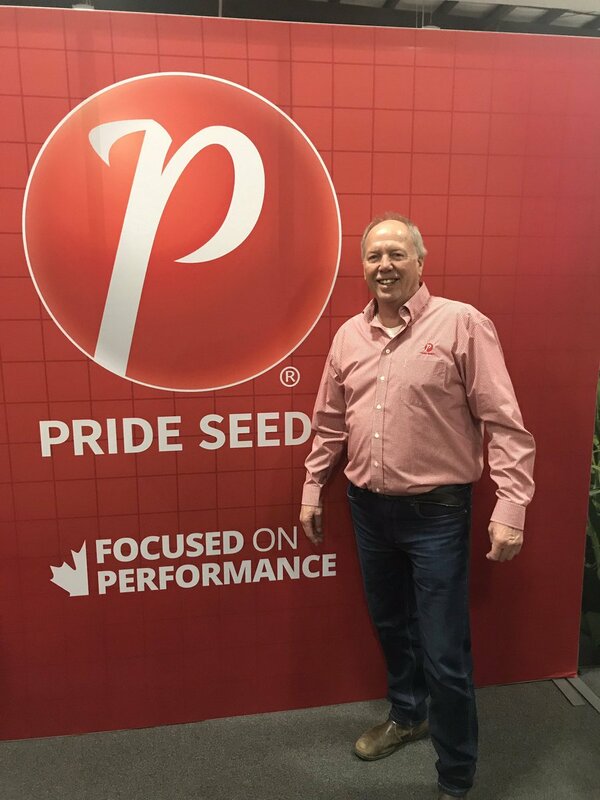 The Ottawa Valley Seed Growers Association is a not-for-profit organization which provides a forum to disseminate modern agricultural information and promote effective management techniques in the Eastern Ontario and Western Quebec agricultural community. 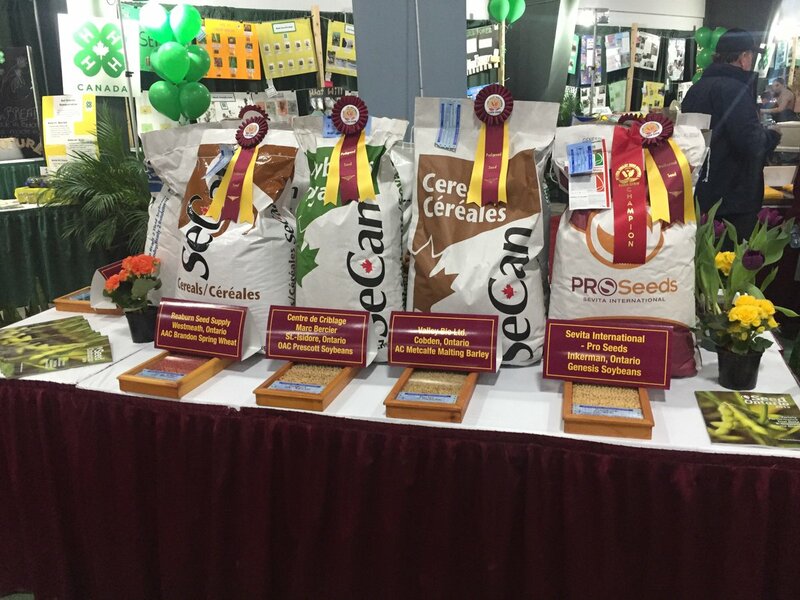 The Ottawa Valley Seed Growers Association, sponsors of the Ottawa Valley Farm Show, contributes toward: seed, feed and forage improvements; agricultural research, knowledge, education and advocacy; as well as support of various agricultural and community organizations. 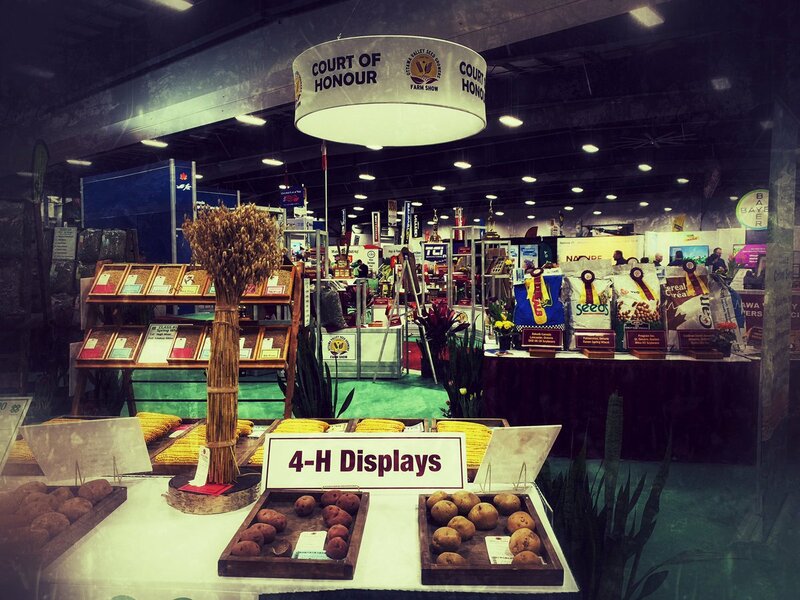 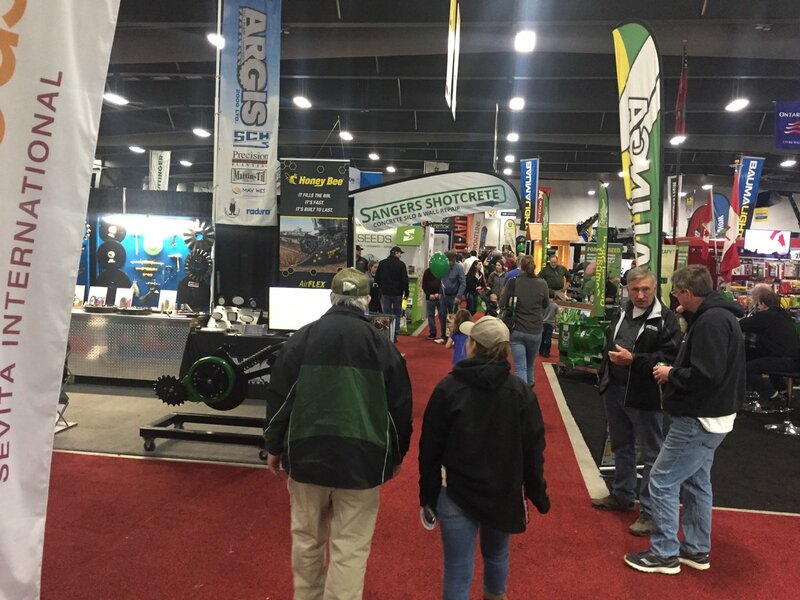 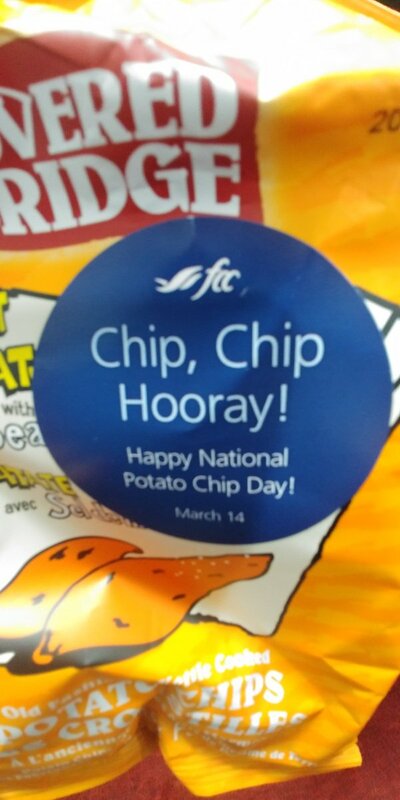 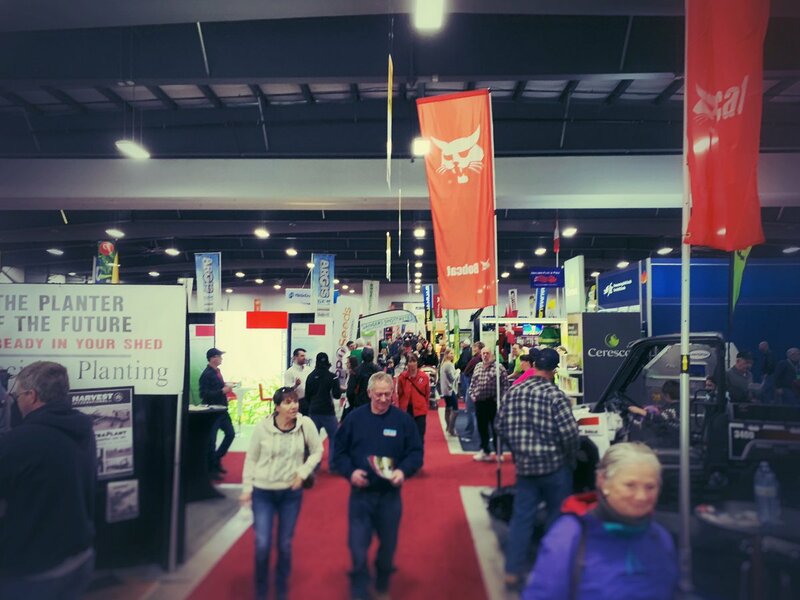 The longest running agriculture tradeshow in Ontario!